When the cruise ship Britannia makes its first call at Port Kingstown for the 2017/2018 season, some of the passengers will have an unexpected surprise. They will have as their tour guide the Prime Minister of St Vincent and the Grenadines. 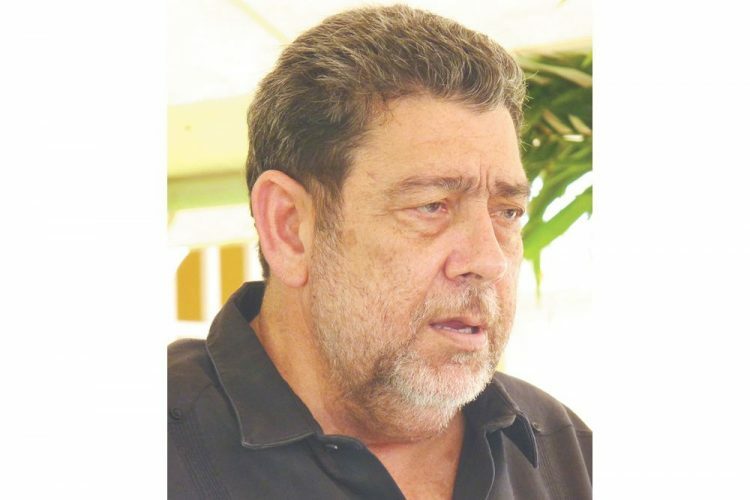 SEARCHLIGHT has learned that on November 8, Dr Ralph Gonsalves will travel on one of the tour coaches, telling the story of the sugar and rum industry to a few of the 6,000 passengers who are expected to arrive on the ship. The Prime Minister will guide a scenic tour along the Windward coast of mainland St Vincent, which includes a stop at the Black Point tunnel, and will go as far north as St Vincent Distillers Ltd at Mt Bentinck, before returning to Kingstown. Then, on November 17, Gonsalves will again play tour guide, but on that occasion, he will showcase the Prime Ministerâs official residence at Old Montrose. The 2017 cruise ship season is expected to be a bumper one, with approximately 270,000 cruise passengers expected to visit St Vincent and the Grenadines between October 26, 2017 and April 14, 2018.